DJ Cas ARE YOU A VENDOR? 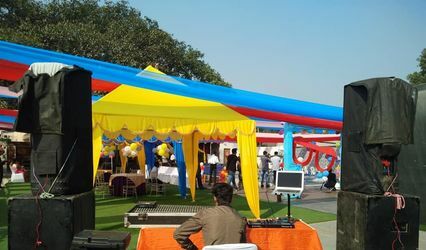 DJ CAS is a wedding DJ service provider based out of Kolkata. 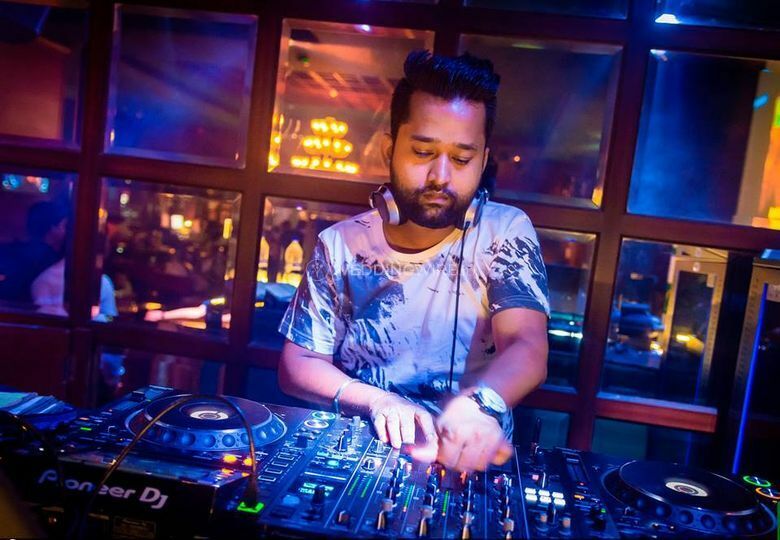 He has been in the industry since 2010 and has carved a niche for himself in the industry. Weddings are all about having fun with your family and friends. 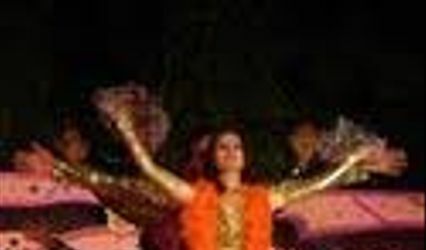 No wedding is complete without good music and various dance performances. 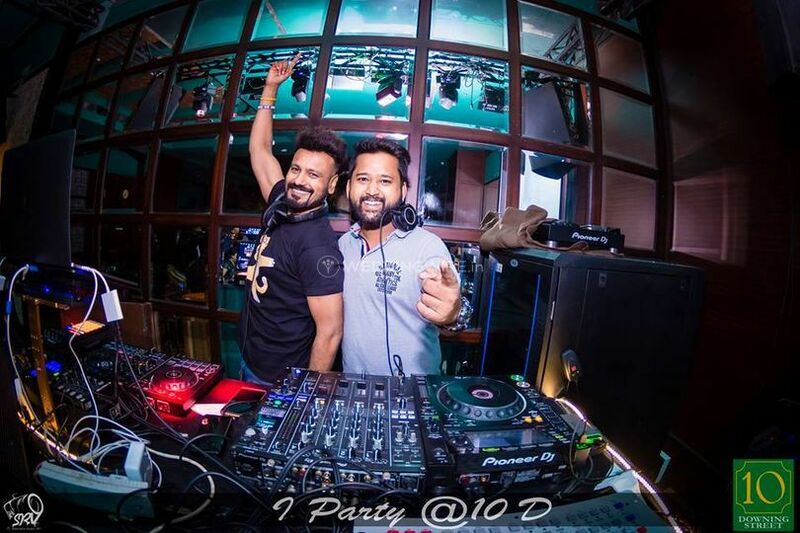 Music is the sole of every occasion and hence needs to be played by an expert who can engage the crowd with his beats. 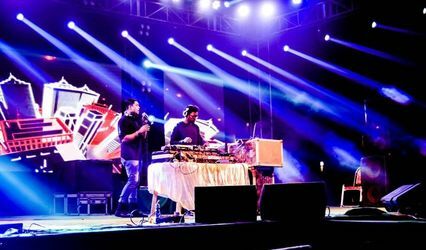 If you are looking for someone who can cater to all your music related needs then DJ CAS is one of the most perfect choices for you. 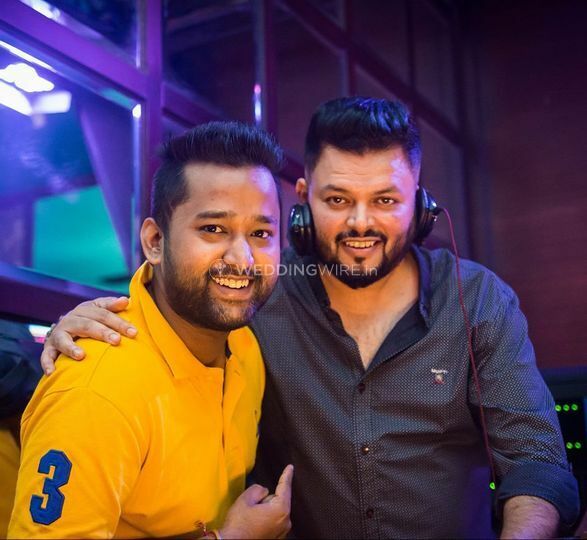 He is the best DJ in the city and knows al the tactics how to keep your guests engaged. 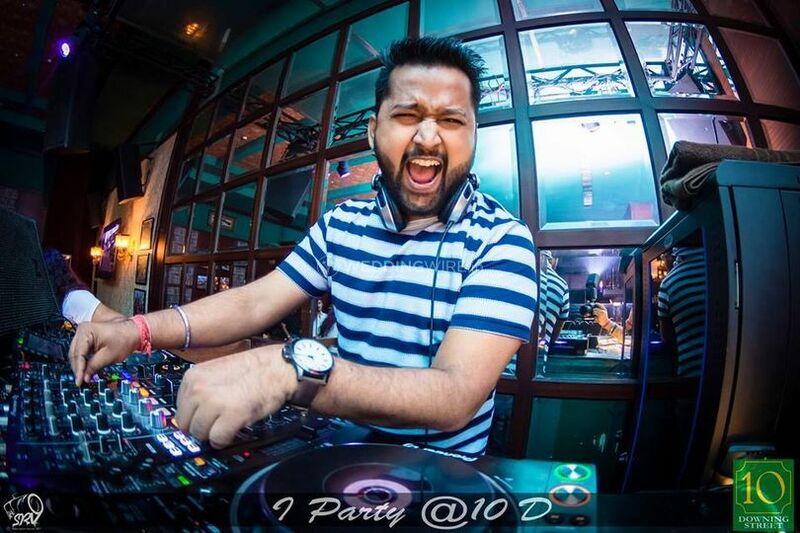 He plays all kinds of music but specialises in Bollywood, House/EDM, Hip hop, International, Punjabi, Rock etc. 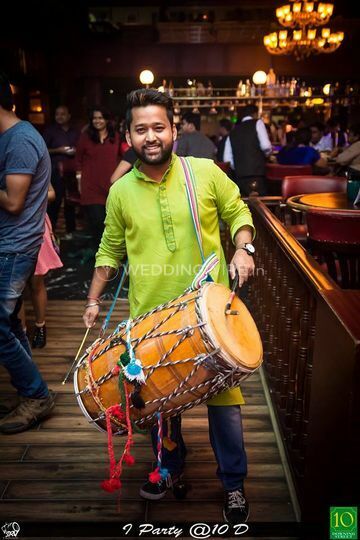 He will definitely make all your guests groove on his amazing beats and music. For your ease and comfort, he is also ready to travel with you both within the city as well as outside which makes him an ideal option for both your destination and residential weddings.